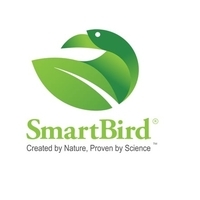 SmartBird is an online ayurvedic store. We provide you supplements by combining the power of this tradition with recent scientific knowledge. Now you can easily buy an ayurvedic product online for a wholesome health. Our ayurvedic supplements online offer you a sense of well-being.